Angela has been welcomed into the clinic as our Practice Manager. Angela has a broad range of experience in business and management and brings warmth, understanding and knowledge to her position. With her welcoming smile and friendly manner, Angela is able to assist clients with their needs, both at reception and from the background. Angela works alongside Melissa in maintaining and strengthening our clinic’s position as a frontrunner in the provision of speech therapy services in our local communities. 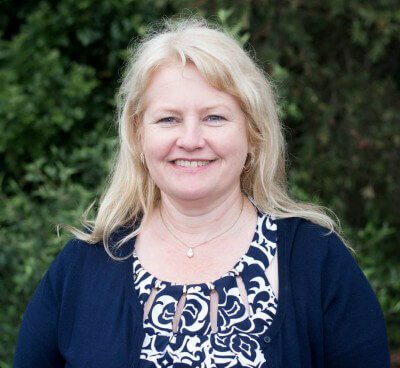 Angela enjoys liaising with clients and clinicians in working together to achieve their goals.